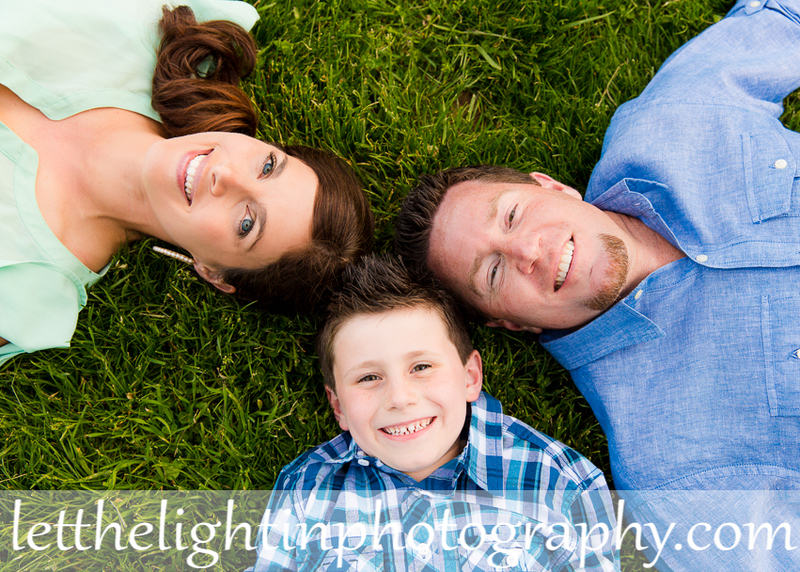 I was so happy to be asked by this sweet family to take their portraits before their move “back home”. 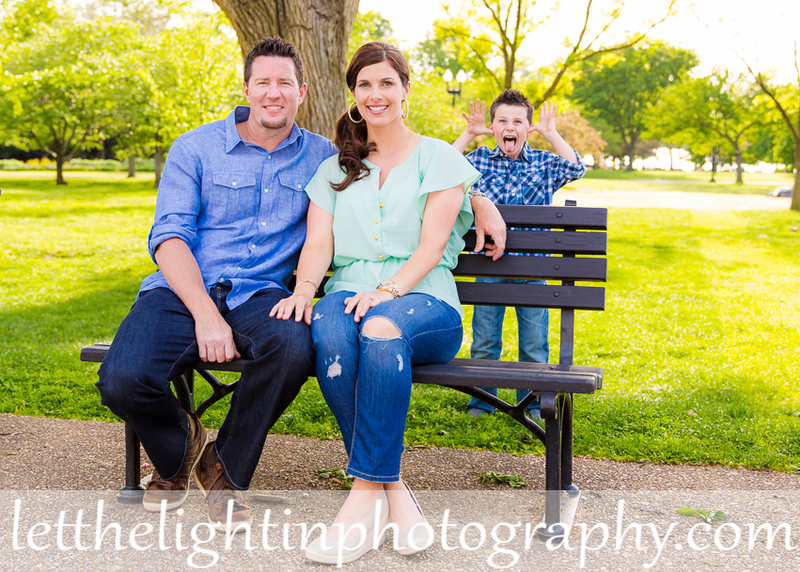 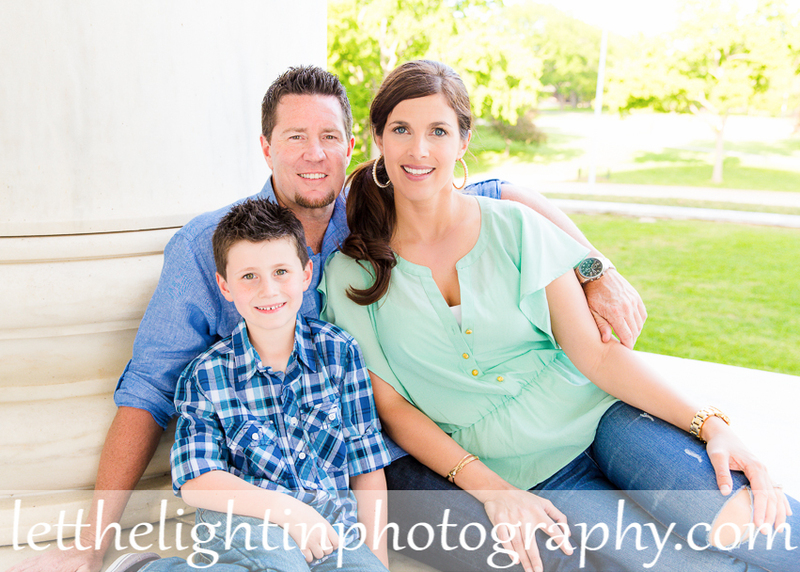 They wanted to capture their time living near Washington DC with a family portrait session. 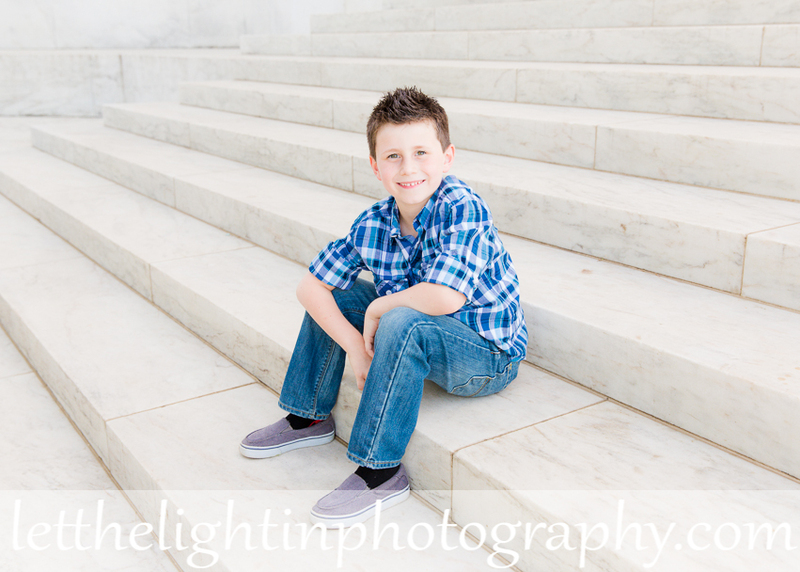 We had a great time walking along the Tidal Basin, chatting and capturing photos along the way. 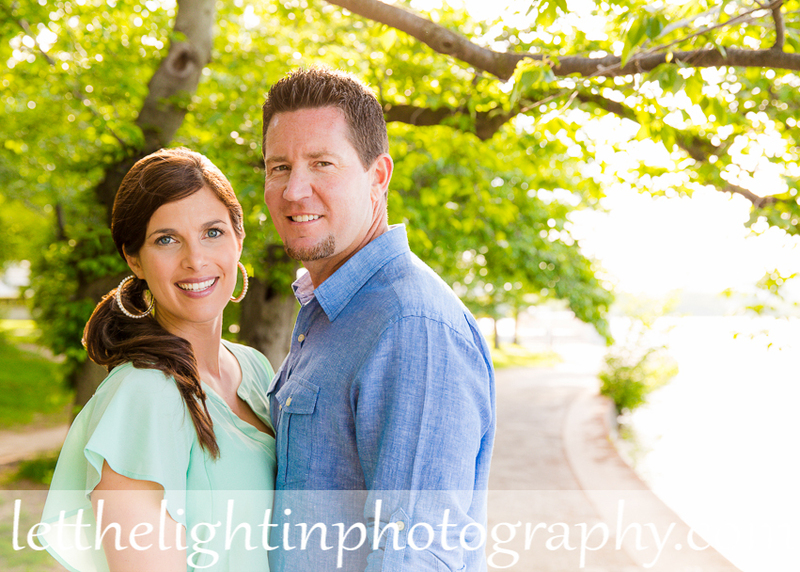 The light was beautiful that night!